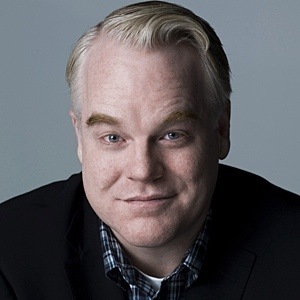 TMZ has reported that actor Philip Seymour Hoffman has died of an apparent drug overdose. He used to be addicted to heroin before but was clean up until 2012. It is truly a sad day. The world has lost a GREAT actor. Prayers to the actors family. ← Jessie Eisenberg will play Lex Luthor in Batman vs Superman!